Part of maintaining your home throughout the seasons includes making timely energy improvements. One way to reduce air conditioning costs in the summer and circulate warm air in the winter is to have a professional install ceiling fans. 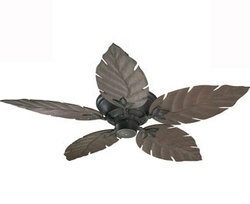 The Fan Lady and Lighting take the precautions necessary to ensure your ceiling fan installation is done correctly. For timely work that is done right, call today at 941-475-6901.